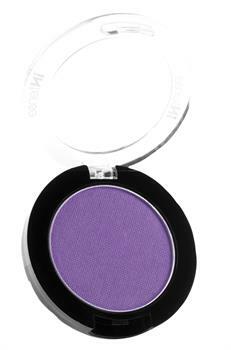 Intense Pro(tm) Pressed Pigments are long-lasting matte finish shadows that are edgy, bright, and sophisticated. These pigment rich, high-performing shadows offer a wide range of intense hues with a velvety matte texture and incredibly silky finish. Purple Heat.